The Gregis Insurance Agency in Bridgeport, WV, takes pride in serving their neighbors in Harrison County, WV, Marion County, WV, Monongalia County, WV, or anywhere else in the state of West Virginia with their life insurance needs. Life insurance is an important part of your overall financial strategy and to make sure your family is provided for if something were to happen to you. Life insurance coverage provided by your employer might not be enough protection for your needs. Determining how much life insurance coverage you need depends on your personal situation, responsibilities, and future goals. Let the life insurance experts at the Gregis Insurance Agency show you how to accomplish those goals. The Gregis Insurance Agency in Bridgeport, WV, can offer several types of life insurance to fit your overall financial strategy. Permanent life insurance plans such as Whole life and Universal Life will provide coverage for your lifetime and in addition to the death benefit can also build tax-deferred cash value down the road. Permanent life insurance plans can also be a part of your retirement financial planning as well. 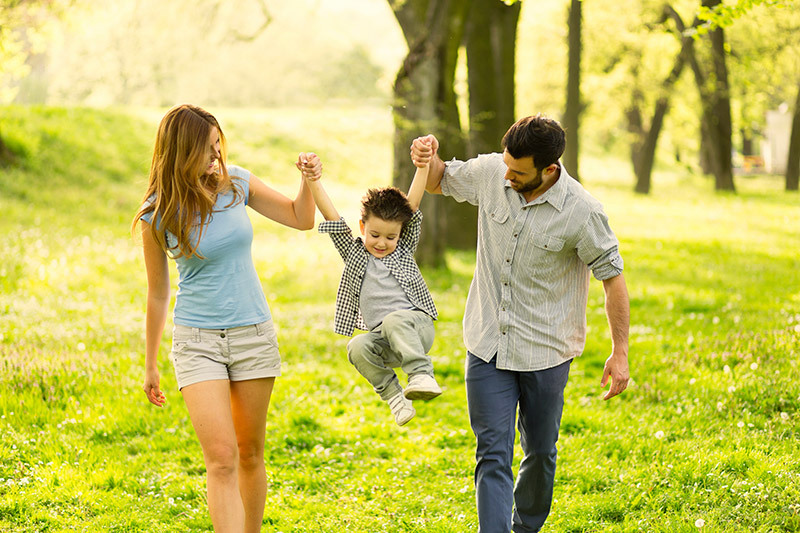 Term life insurance is another important option for many people. Term life insurance coverage is in effect for a set period of time, usually 10 to 30 years and often does not require a medical exam. For most people, term life insurance can be the most affordable kind of life insurance with monthly payments that stay the same throughout the length of the term. Term life insurance can be used to increase life insurance coverage during your working years when earnings and financial responsibilities tend to be greatest. Choosing your life insurance coverage is one of the most important decisions you will make to provide for your future and your family’s future. Let the life insurance experts at the Gregis Insurance Agency take the mystery and confusion out of shopping for life insurance. We can help you determine your needs and long-term goals and explain the options available to help you attain them. Contact the Gregis Insurance Agency in Bridgeport, WV, at 304-842-2054 to talk to one of our helpful agents about putting together your personal life insurance plan. Feel free to use our convenient online Contact form to reach one of our agents, ask a question, or request a free quote.